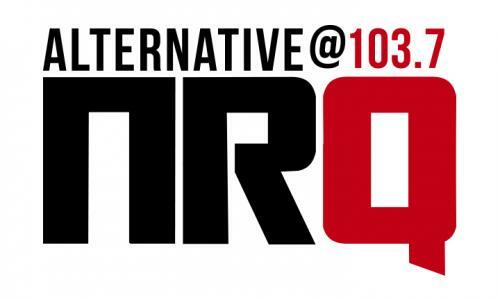 On Friday, March 23, Monqui Presents and Alternative@103.7 NRQ proudly welcome Declan McKenna to the WOW Hall along with special guest Chappell Roan. Here’s an opportunity to get in at the ground floor with an upcoming artist who has the ear of fans and critics on both sides of the Atlantic. 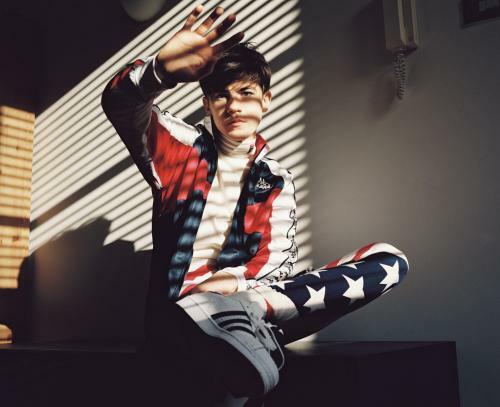 Declan McKenna, an alternative singer/songwriter and socially conscious artist, has announced his 40-date U.S. headlining tour -- the most extensive tour the 18-year-old Brit has undertaken yet. McKenna will perform in cities including Austin, Nashville, Philadelphia, Seattle and, yes, Eugene. This follows rapturously received performances at Glastonbury, Lollapalooza, Reading and Leeds Festivals, and the release of his debut album What Do You Think About The Car? via Columbia Records. Declan was raised in Hertfordshire UK. A multi-instrumentalist by the time he was a teenager, he began releasing tracks on his bandcamp page when “Brazil” began to attract viral followers in January 2015. He’s since performed at Glastonbury, Reading, Latitude, Outside Lands and SXSW among other festivals and has opened for acts such as The Head and the Heart. Declan made his US television debut on CONAN and also performed on The Late Show with Stephen Colbert and the UK’s Later with Jools Holland. Declan McKenna was also named one of Rolling Stone’s “10 New Artists You Need to Know” for August 2017, calling, What Do You Think About The Car?, “smart, moving and occasionally really funny.” The album additionally received strong reviews from UK's Q, The Guardian, DIY and DORK. The album is available here: smarturl.it/CarDL. What Do You Think About The Car? is the follow up to Declan’s EP Liar released last May. The full-length album was recorded in London and LA alongside renowned producer James Ford of Simian Mobile Disco (Depeche Mode, Arctic Monkeys). The song “Listen To Your Friends” was produced by Rostam Batmanglij of Vampire Weekend; the track, “Paracetamol” was produced by Neil Comber; and “Brazil” was produced by Max Marlow. Declan, an adept songwriter and multi-instrumentalist, wrote all of the songs and co-wrote “Listen To Your Friends” on the 11-track LP. 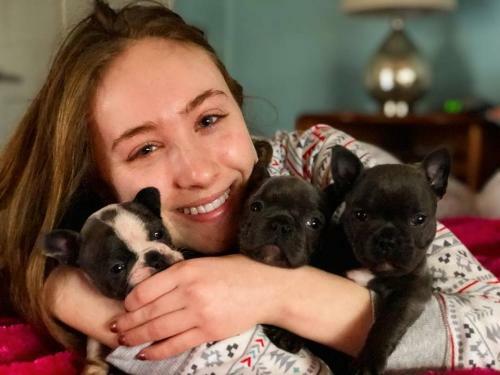 During early 2015, 16-year-old Chappell Roan found herself in New York City -- a thousand miles away from her hometown of Willard, MO. She traveled to the Big Apple in order to showcase for multiple major labels. Hailing from a city of just 5,000, she stood at a crossroads. This kind of honesty defines conversations with the songstress as well as her music, eschewing any and all pretense. Playing the piano with passion and penning lyrics about loss, love and heartbreak, Chappell sings with a world-weary wisdom that belies her 19 years. Chappell unassumingly took the first step on this journey while still in grade school. At 12-years-old, the singer and songwriter began taking piano lessons. Devouring records from Fleetwood Mac and Bob Dylan, she taught herself to play by ear. She went from performing in the school choir to winning an eighth grade talent show. Recognizing her ability, mom encouraged her to play around her hometown area. Growing a buzz, her confessional and captivating style began to resonate with listeners everywhere as she posted music online. As that sound caught on, she signed to Atlantic Records even before finishing her junior year of high school. Her first single “Good Hurt” immediately intoxicates with its darkly blissful pop fused melodies, illuminating her dynamic voice and vivid lyricism. Tickets are $15 in advance. Doors open at 7:00 pm and showtime is 8:00.